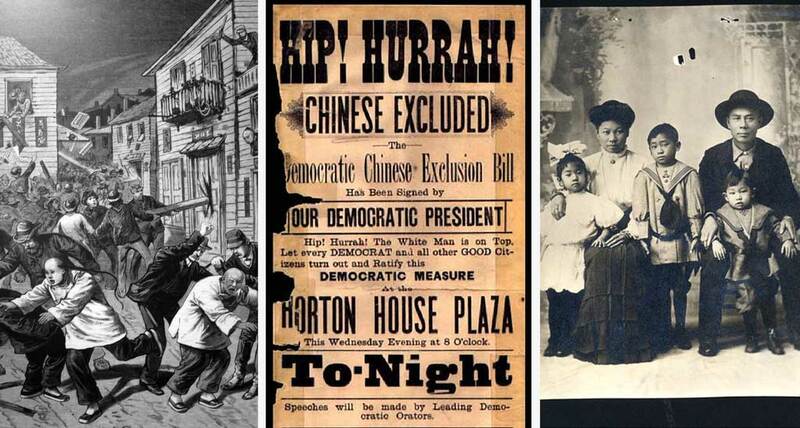 I mentioned this a few years ago, but I had the opportunity of working on a research project for a local Chinatown, and handled boxes and boxes of govt documents about the Exclusion Act and its later extension. 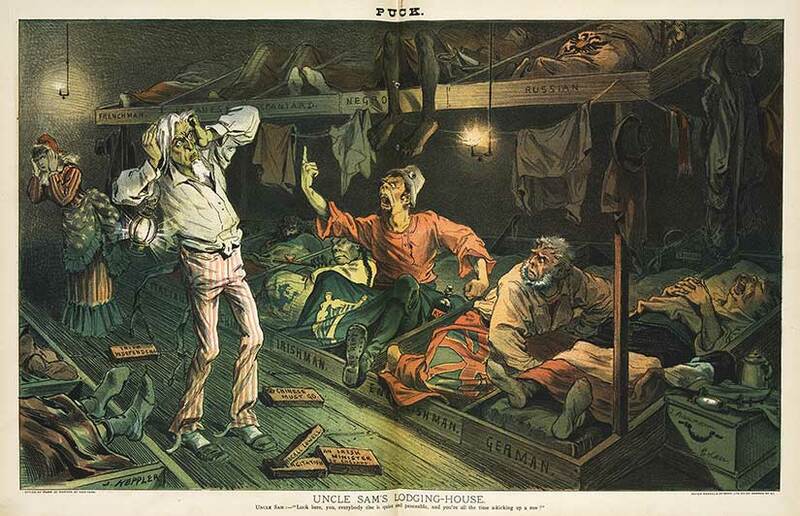 It was a fascinating and illuminating portrait of not just California and US history, but immigration history, and race, as well as what Chinese immigrants and Chinese Americans encountered in this country. Now I must move this book up my TBR pile!